Celebrated with great pomp and show in Kerala, Onam is the annual festival of the state. The biggest and most popular festival of Malayalee (inhabitants of Kerala), Onam is harvest festival of the state. Significant among all cast, creed and faith, the festival of Onam with its rich customs and tradition is a great cultural fiesta. The 10-days running festival takes part in the month of Chingam (August-September), the first month of the Malayalam year. Onam is basically a harvest festival, which also finds deeper association with several of Hindu mythologies and folklore. 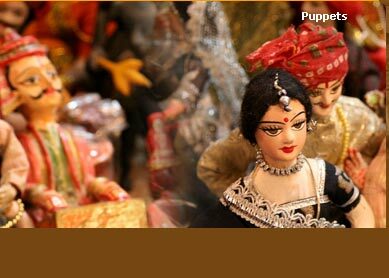 As the widespread mythologies says, the festival marks the homecoming of demon king Mahabali. The jubilation of Onam is greatly celebrated with much of its extravagance at places like Trichur, Tiruvantapuram and Kottayam. Enjoying the cultural and religious magnificence of the festival is a wonderful joy. Rich in its rituals, the carnival of Onam brings the affluent culture and tradition at its best. The floral arrangement (Onapookalam), the grand lunch (Payasam) which includes 21 kinds of curries and 3 types of sweets, and songs and dance are arranged to welcome the king Mahabali, as it is said that it is the one day the king visits his kingdom. The large cultural procession at Trichur and snake boat race at the Pampa river are the two most remarkable attraction of the festival, for which the festival is widely known. Witness the world famous boat race: The mega event of boat race organised at Pampa river takes you to a wonderful realm where you see nothing but hundreds of snake boats lined up and ready to take off. 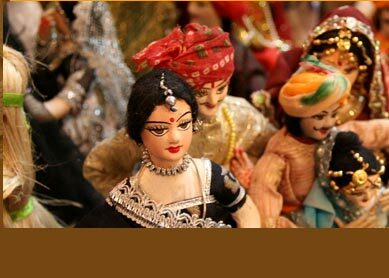 Enjoy the traditional music and dance: Traditional music and dance programme are another attraction of the festival. Dance preformed by maidens, and music by local folk artist are fine joy of cultural exploration of Kerala.